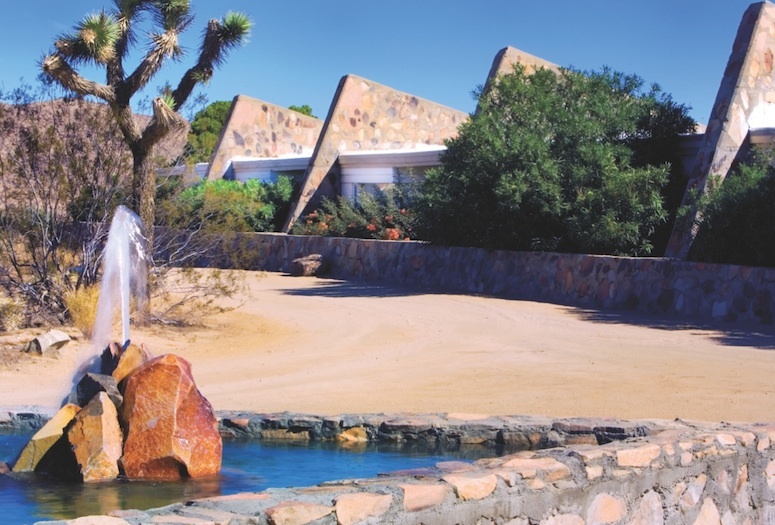 Joshua Tree Retreat Center is located approximately 45 minutes from Palm Springs International Airport, 1½ hours from Ontario Airport, 1 ¾ hours from Orange County International Airport and 2 hours from Los Angeles. See JTRCC's website for directions. Transportation is not included in the retreat price. The high desert (3000 ft) locale boasts wonderfully cool evenings even during the warmest of seasons. Expect highs in the 70s during the day, and lows in the 40s at night. In addition to understanding your energy as it is now, it is also helpful to have an awareness of the Sun, the Moon, the Nodes, and the stars and how your own astral body relates to all that is flowing around you. Dana offers a simple natal-chart reading and a basic understanding of what was happening at the time of your birth. We work in the realm of where you came from, potential karma, and healing opportunities so you can live your best life. Sessions can be scheduled for a chronic issue or when something feels a bit off balance. Quite often sessions are combined with meditation, yin-yoga, and/or intuitive readings. **Can be scheduled at the retreat center - no need to book in advance! This is a relaxing and blissful Hawaiian massage. Elongated and fluid strokes makes this the ultimate massage. Lomi Lomi practitioners may use the palms, forearms, fingers, knuckles, elbows, knees, feet. Reflexology is a popular alternative therapy. It promotes relaxation, improves circulation, reduces pain, soothes tired feet, and encourages overall healing. Patients also notice relief from tension headaches, digestive disorders, arthritis, insomnia, hormonal imbalances, sports injuries, menstrual disorders (such as PMS), digestive problems such as constipation, and back pain. Swedish massage is the most common and best-known type of massage in the West. If it's your first massage or you don't get massage very often, Swedish massage would be best suited for you. A Swedish massage uses long flowing effleurage strokes. The pressure is light to medium. During Swedish massage, massage therapists use massage oils to facilitate smooth, gliding strokes. Other classic Swedish massage moves include kneading, friction, stretching and (sometimes) tapping. Swedish massage uses firm but gentle pressure to promote relaxation, ease muscle tension and create other health benefits. Addresses both the body and spirit. Clearing the chakras heal the physical body by releasing stored blocks accumulated through a lifetime of traumas and negative experiences. scalp massage. Ease away tension, headaches and sinus issues with this relaxing massage. Acupressure is an ancient healing art that uses the fingers to press key points on the surface of the skin to stimulate the body's natural self-curative abilities. When these points are pressed, they release muscular tension and promote the circulation of blood and the body's life force to aid healing. Acupuncture and acupressure use the same points, but acupuncture employs needles, while acupressure uses the gentle but firm pressure of hands (and even feet).